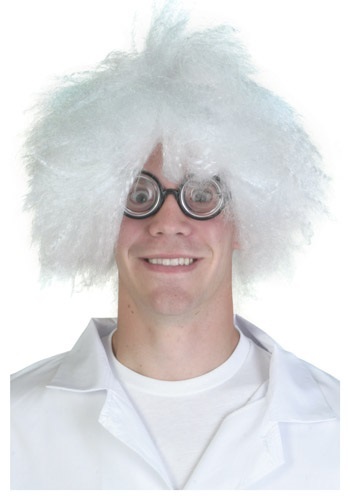 See what kind of crazy ideas you can cook up with this mad scientist wig. The white synthetic wig features long, frazzled hair that splays in every direction. 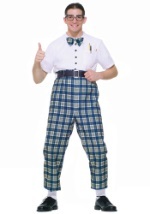 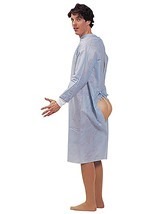 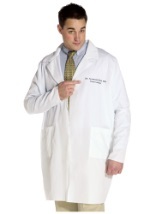 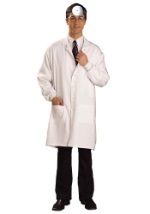 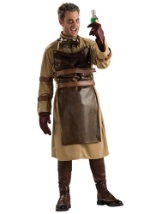 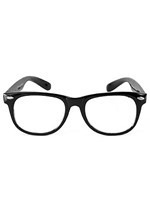 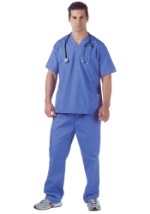 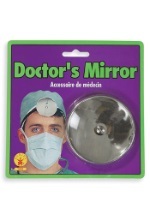 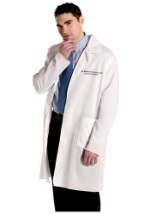 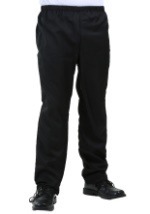 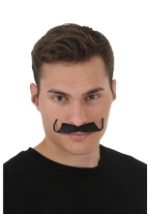 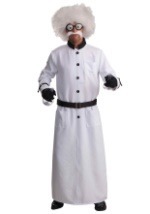 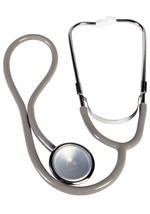 Looks great with our coordinating mad scientist costume or our funny doctor costumes!